Hermann Lungkwitz (1813-1891) arrived in the hill country of Texas in 1851 with his brother–in-law Richard Petri; two academically trained artists who wanted to settle in a new land. 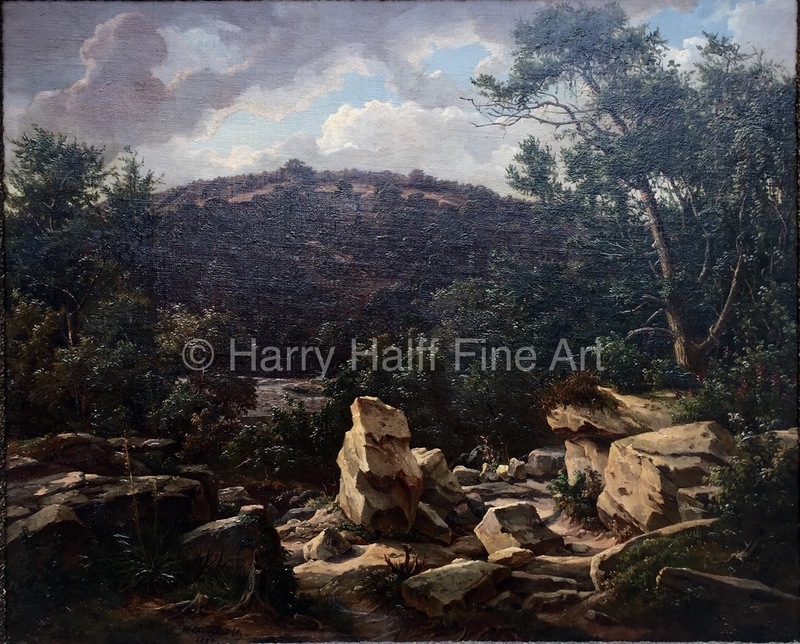 He is best remembered for his views of the Hill Country and San Antonio, which are among the most attractive and detailed paintings from the 19th century in Texas. The academic training he received in Dresden in the 1840’s separated him from other artists working at that time in Texas. His paintings show a clear even light throughout, with excellent draftsmanship.